Smart Drain UK A professional drainage company offering a reliable service across the Rugby, Leicester, Coventry and Warwick areas. 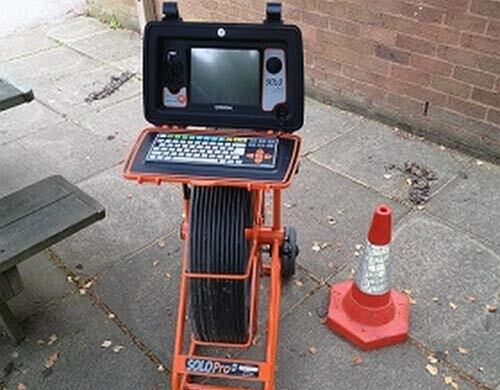 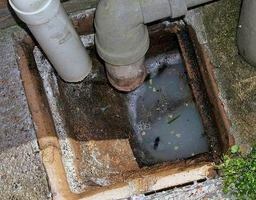 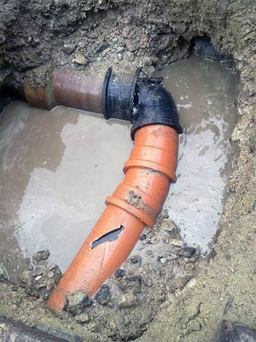 The company can clear blocked drains with high pressure water jetting, check for damage with CCTV and make repairs as needed. 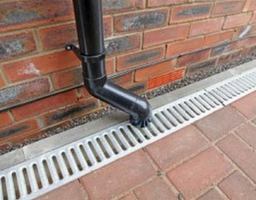 The company ensures a high quality service and is a member of the Checkatrade.com website.